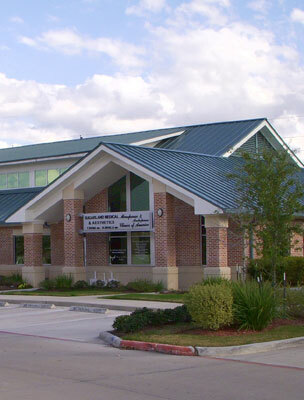 Heitkamp Swift Architects is a full-service architecture firm based in Houston – focused on healthcare facilities. Our innovative thinking, exceptional design and unmatched client service are just a few reasons healthcare providers rely on HSA to deliver efficiency, sustainability and aesthetic designs that work. We understand the specialized needs that healthcare providers face and we work closely with each client to make sure their vision of high-quality patient care is realized. Heitkamp Swift Architects specializes in Healthcare Architecture with completed projects both nationally and internationally. With nearly forty years of combined principal experience, HSA provides innovative and efficient design solutions that offer the newest thinking and technology for the future of healthcare delivery. Contact us today. Abraham Joseph, President and CEO – OnePoint Inc.